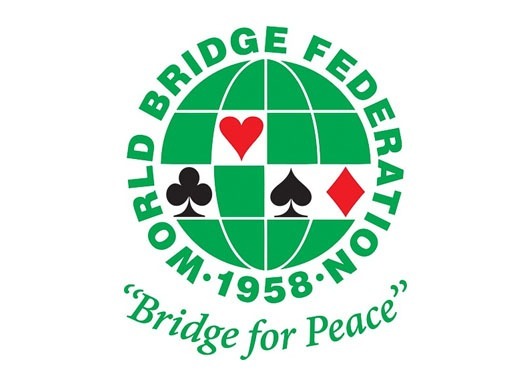 In March 2014 a Tribunal of the Disciplinary Commission of the WBF heard a complaint against Elinescu and Wladow (“E & W”) of reprehensible conduct, under the WBF’s Disciplinary Code, said to have taken place during the World Bridge Senior Teams Championship in Bali in October 2013. They were found guilty of reprehensible conduct by the Disciplinary Tribunal and were banned from playing together in all WBF Championships for life and banned from playing individually for a period of 10 years. They appealed that decision to the WBF Appeals Tribunal in July 2014; it upheld the decision of the Disciplinary Tribunal and confirmed the sanctions that were imposed. E & W did not attend or actively participate in either hearing. E & W could then have appealed to the Court of Arbitration for Sport in Lausanne; they did not do so. 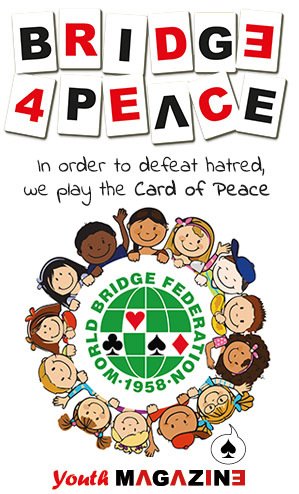 In January 2015 E & W issued proceedings against the WBF in the German Federal Court seeking to challenge the legitimacy of the actions taken by the WBF; in addition they also sought remedies against the German Bridge Federation for the domestic bans it had imposed against E & W.
The German Federal Court handed down its decision at the end of March 2017 and has now provided the Parties with its reasoned judgment. The Court dismissed the Claim by E & W against the WBF holding that it was inadmissible. The Court found that the arbitration clause within Article 13 of the Constitution of the WBF applied and was governed by Swiss Law by virtue of the seat of arbitration being based there. The Court further found that the players had subjected themselves to the WBF regulatory framework and that any remedy would only have been available via an appeal to the Court of Arbitration for Sport.